The SMOK Stick M17 AIO is a pen style small vaping device designed for starters and seasoned vapers which is easy to carry. 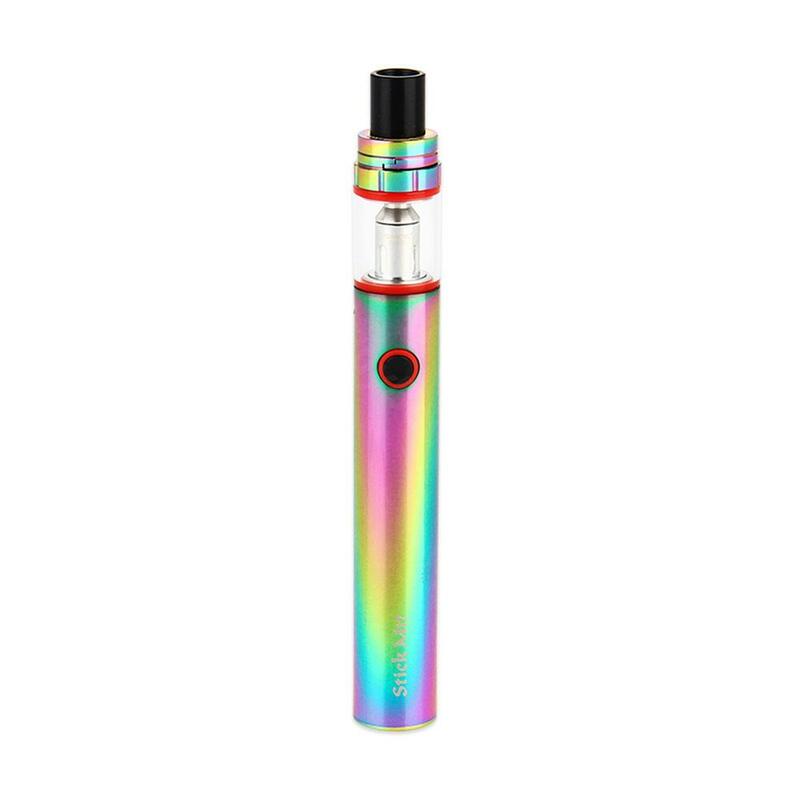 Consists of an internal 1300mAh battery and a 2ml tank, Stick M17 starter kit provides an easy yet powerful vaping with a new Stick 17mm dual coil. The Stick M17 Starter Kit by SMOK is a truly portable and powerful AIO kit with a built-in 1300mAh battery and a 2ml tank. As a Starter Kit for beginners, Stick M17 features a simple one button design and multiple protections for easy and safe operation. Moreover, Stick M17 adopts all-in-one design to effectively prevent leakage. Together with convenient top filling design and brand new Stick 17mm dual coil, SMOK Stick M17 will bring you an amazing vaping. SMOK Stick M17 ist sehr "Edel" und die Liquids sind echt super, besonders 10 Stück. Ich bin sehr zufrieden! I like it being slim and beautiful. And you know what, it's a start kit!!! Just for me! !